Many great international artists are on multiple Grammy award-winning dj/producer David Guetta’s list of collaborations and with his new single ‘Don’t Leave Me Alone’ he adds UK’s biggest selling debut artist of the year, Anne-Marie. 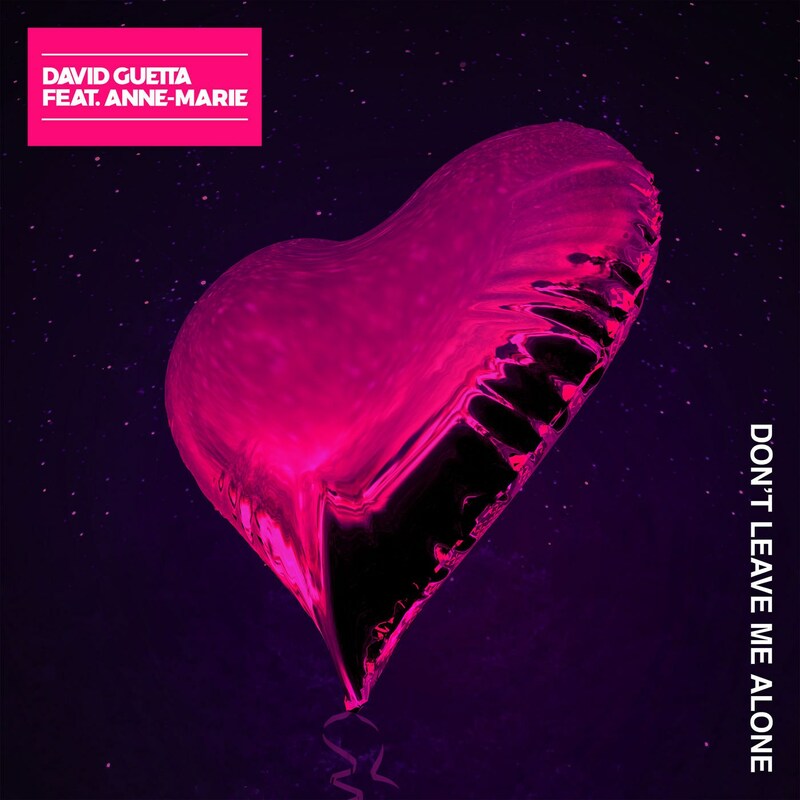 With ‘Flames’ and ‘Mad Love’ still in the charts, ‘Don’t Leave Me Alone’ follows a set of successful collaborations for Guetta this year including ‘Like I Do’ with Martin Garrix and Brooks and ‘Your Love’ with Showtek. While currently playing shows all over the world during the festival season including his Ibiza residencies at Ushuaia and Pacha, Guetta is finishing his 7th studio album which is set to release later this year. Meanwhile, Anne-Marie, who is currently supporting Ed Sheeran on his global stadium tour, is UK’s biggest selling debut artist of this year! Her debut album ‘Speak Your Mind’, which was released in April, has reached over 1.28M album equivalents, globally!